Kourtney Kardashian could become an engaged woman sooner than we think. After her 24-year-old boyfriend was allegedly seen checking out engagement rings earlier this week, Sofia Richie is hoping that Younes Bendjima will pop the question for the sake of her relationship. Sofia Richie and Scott Disick have been dating for some time now. They’ve been through many ups and downs but the main complication that is getting in the way of the couple’s progression is the fact that Scott is still in love with the mother of his children. 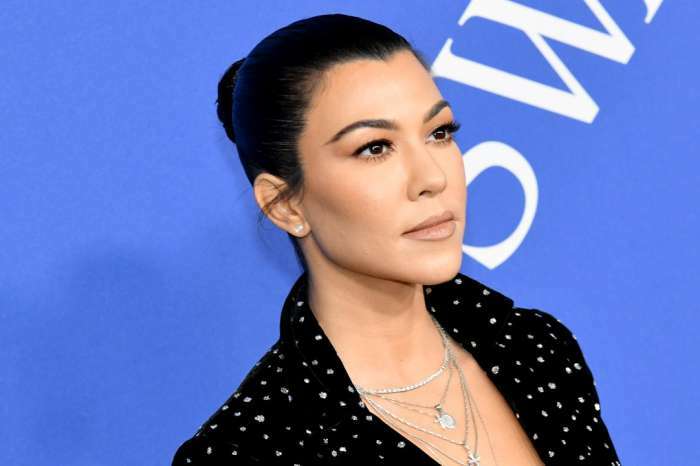 The 34-year-old father of three has made that apparent in the past, even blaming his scandalous flings and mental breakdowns on his failed relationship with the “Keeping Up With the Kardashians” star. On an episode of “KUWK” that aired in 2017, Scott openly admitted that he would never be over Kourtney no matter how much he acts out because she is simply the love of his life. 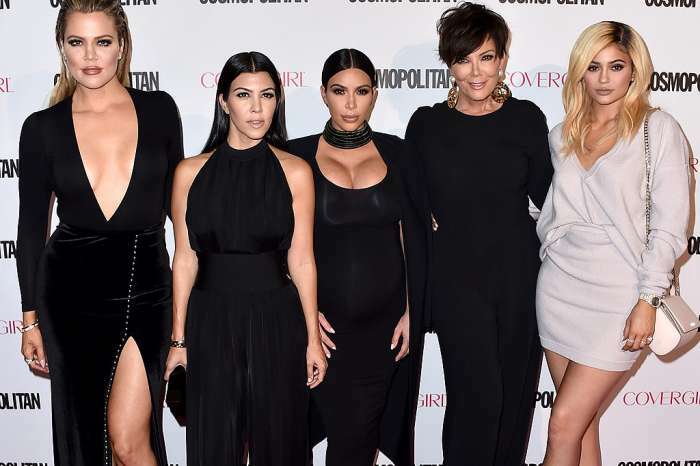 Although they split up in 2015 for good, Disick has never been able to get over Kardashian even while he was in on-and-off relationships with multiple women. No one wants to be second to another lover in a relationship, including Sofia Richie. If the Dash owner decides to marry her beau, Scott will have no option but to let go of his ex. Do you think Younes Bendjima will end the Scott and Kourtney era? Abby Lee Miller Is Enjoying The Freedom Of Living In A Halfway House - Photographed Getting A Pedicure And Looking Great! I hope Kort moves on with her new love and leave Scott in the wind to let him be someone else’s problem.